In patriarchal communities of Kampala suburbs, women issues are neglected. 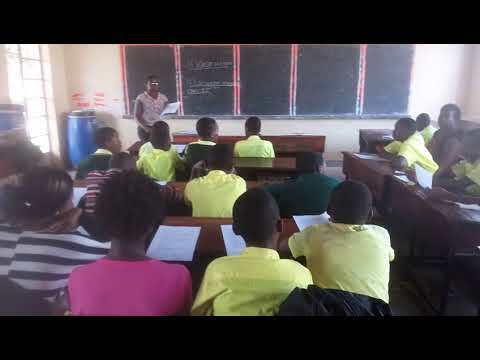 Refugee Girls enrolled in upper primary school suffer from lack of appropriate menstrual health management practices, facilities and materials. 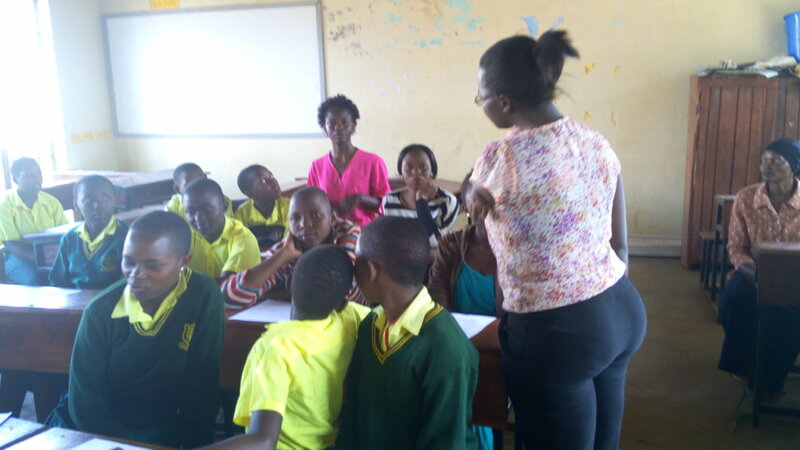 The project will eliminate stigma and discrimination resulting from women's natural process of monthly menstruation. It will eliminate negative cultural beliefs associated with women natural body growth, development and rights. 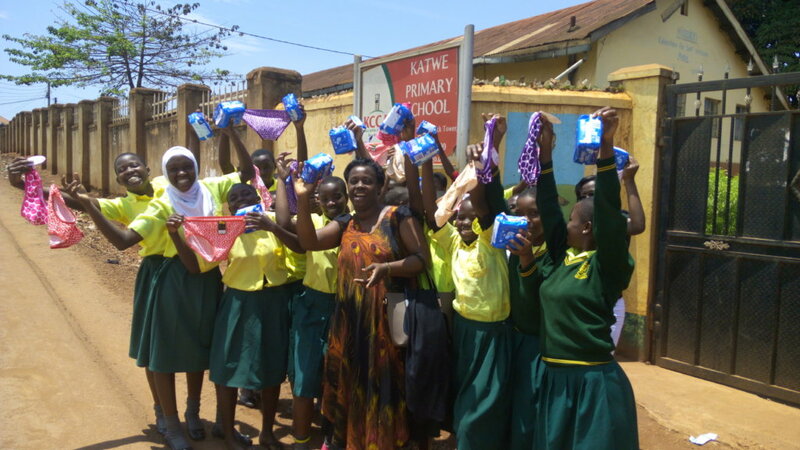 Project will procure sanitary towels and knickers. In patriarchal communities of Kampala suburbs, refugee women issues are neglected. 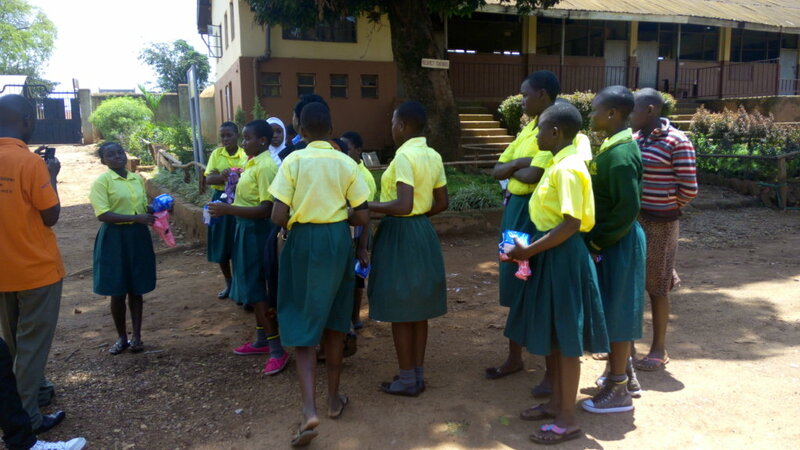 Refuge Girls in upper primary school suffer from lack of appropriate menstrual health practices, facilities and materials. It is a result of culture, policy and income at family level and has resulted into high dropout rates and failure to benefit from free Universal Primary Education provided by Government. 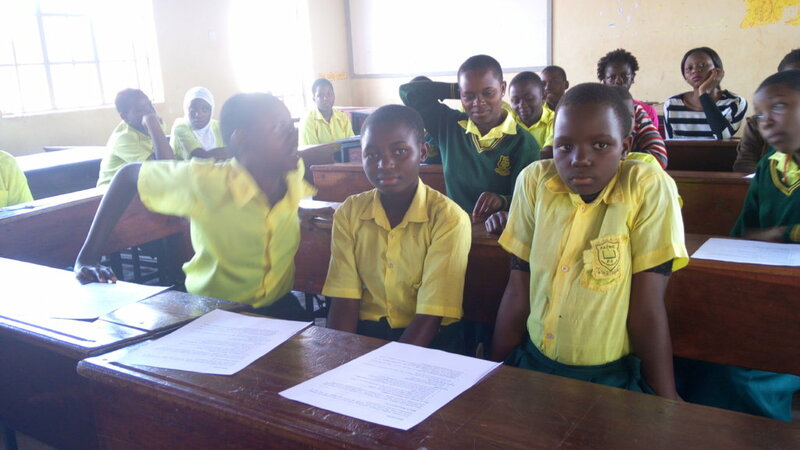 TURGET UGANDA will provide appropriate menstrual health for girls in upper primary to reduce dropping out. Project will eliminate stigma and discrimination resulting from women's natural process of monthly menstruation. It will eliminate negative cultural beliefs associated with women natural body growth, development and rights. It will enable 1000 refugee girls in upper primary school living in suburbs of Kampala city manage their monthly flows with dignity. It will provide appropriate menstrual health for girls in upper primary to reduce dropping out of school among girls in suburbs of Kampala. Find another project in Uganda or in Health that needs your help.